I often look to the trees as symbols of life. I see them as wise, in their presence I am reminded of my humbleness. They are sanctuaries and shelter for humans, birds, squirrels, snakes, insects, frogs, and so many more creatures. They tower to the skies as beacons of strength, providing shade, oxygen, and a place for rest to leopards and koalas. As a child, when I would climb up a tree, I felt a sense of adventure and solitude. 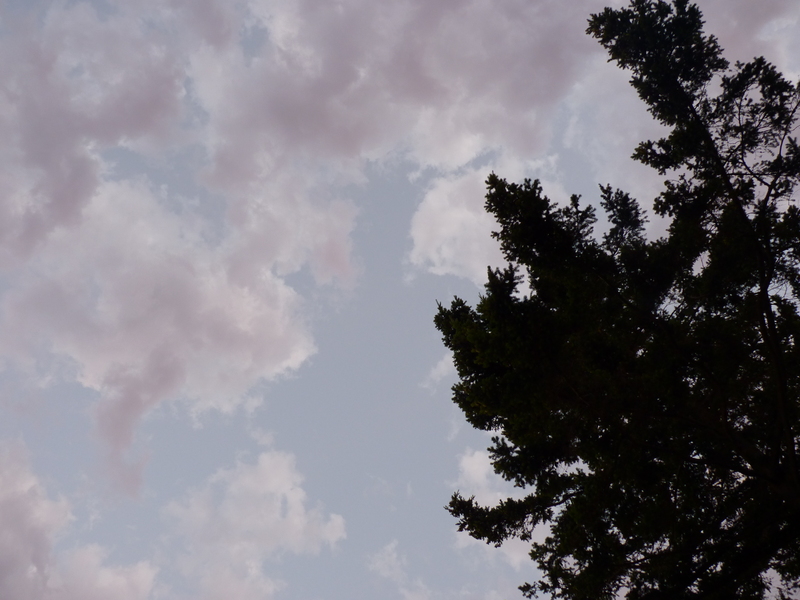 I like to look up, when amidst tall trees, to the canopied sky. Our world would be upside down without trees. Today, look up to the treetops and be inspired to grow. What a lovely post. I love the Thoreau piece; as a requiem it is even more poignant today than when he sat on that Massachussets hill and watch the townsment fell the tree. Engaging and personal introduction, too. And you pique my curiosity with this: ” As a child, when I would climb up a tree, I felt a sense of adventure, and safety, and solitude, and power that no other place on earth has or can equal. ” Could you share a bit on climbing a tree and finding safety (along with adventure and solitude) high up off the ground? I sense something in that not seen moment which would shed light on why you picked that particular passage of Thoreau’s. Aha! My perspective today, which comes with maturity and distant memory; will taint this answer; and, we know that one’s memory is our own fictionalized history. This said, recalling the past, allow me to elaborate. I remember the adventure and exhilaration in going higher and higher and perhaps too high into the tree and feeling safety once I settled into a sturdy crook where I could sit imagining nobody knew where I was. In my mind, this was my solitary, secret place where I looked down and out at the world. I felt empowered (more than power) by my courage to sit on a branch high above the ground. Today, I safely can reclaim some of those old feelings by climbing the ladder to my tree house in my back yard. I will also add, climbing a tree brings us to our primate roots; and, perhaps this is why zip lining is so popular. Also, in Hunger Games, the movie, the heroine Katniss Everdeen finds safety and refuge from her predators while sitting on a branch in a tree.